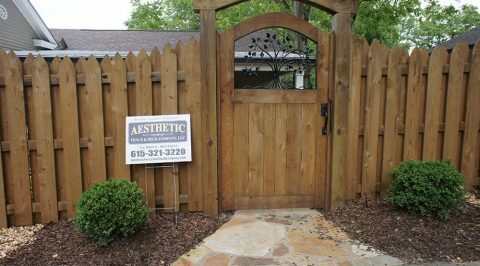 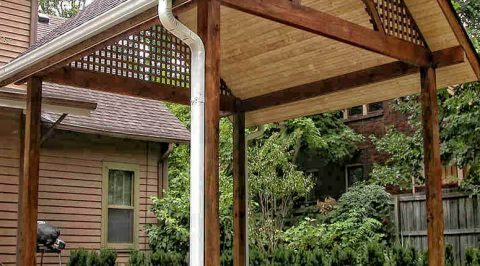 From free estimates, to quality installation & construction,AESTHETIC FENCE AND DECK COMPANY makes it simple to get the solutions you want. 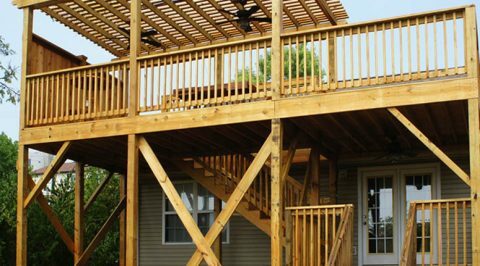 We also specialize in repairs! 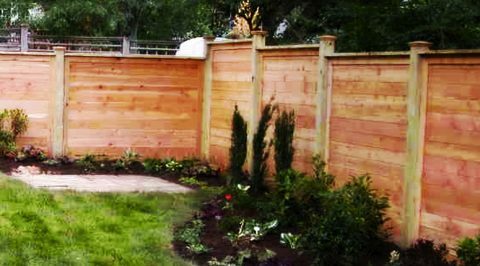 We dedicate ourselves to the production of high quality residential fencing solutions with customer satisfaction in mind. 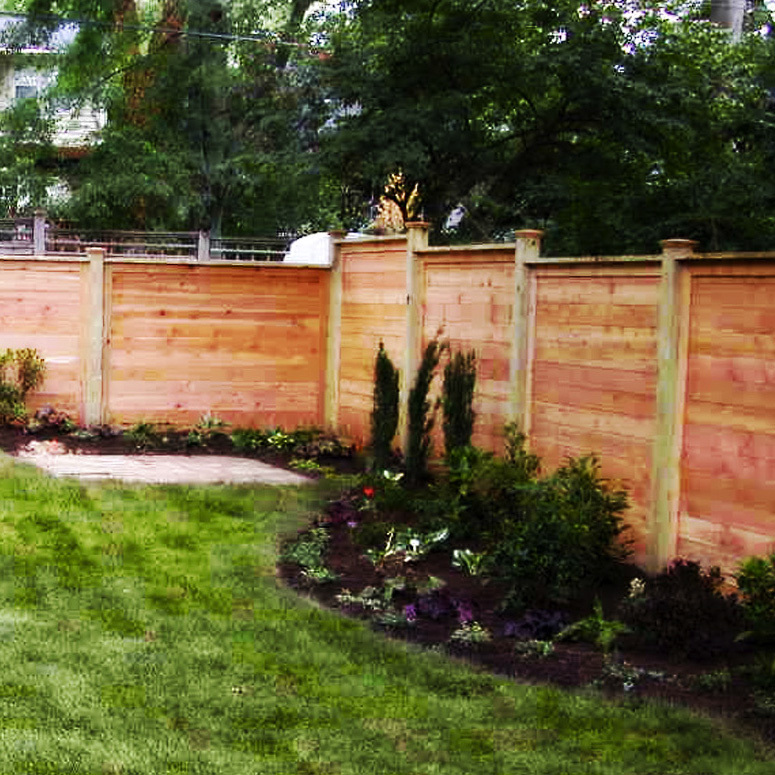 We provide the installation for a full line of quality fencing products. 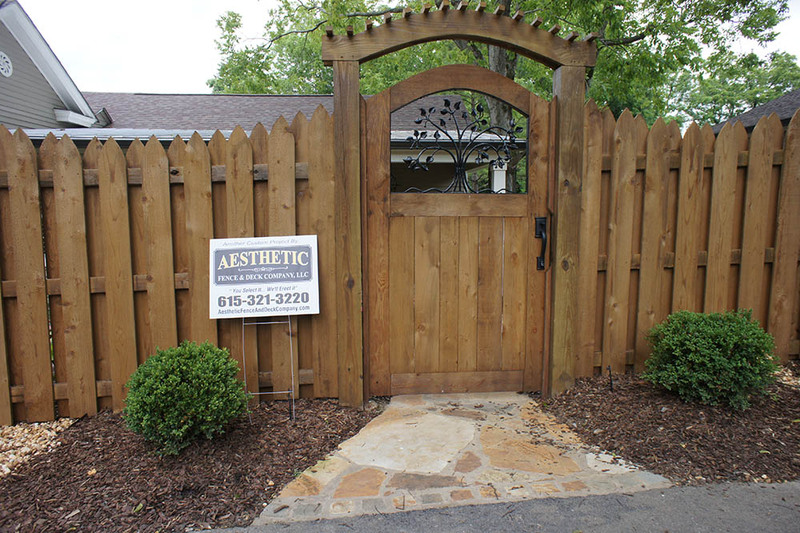 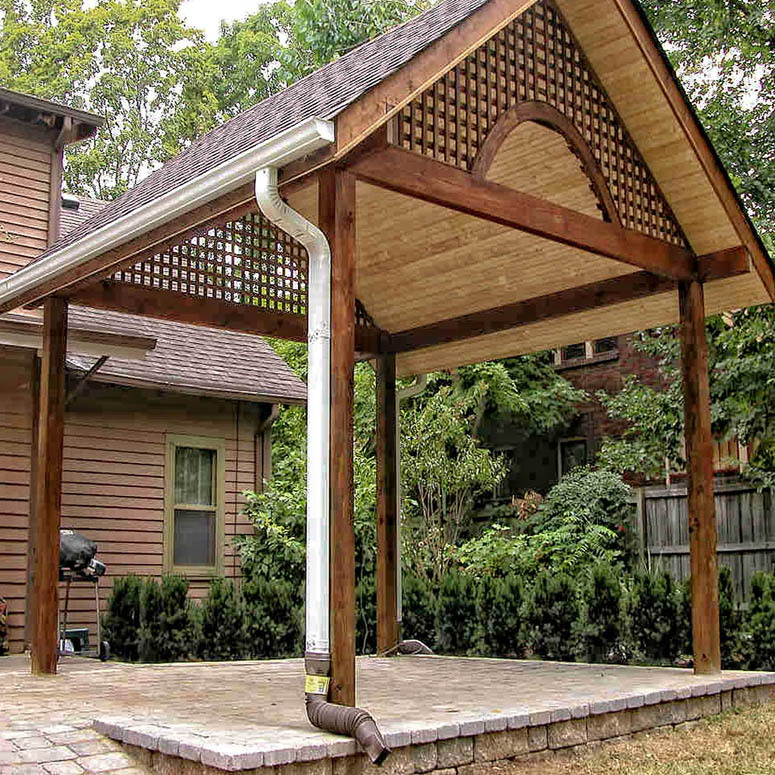 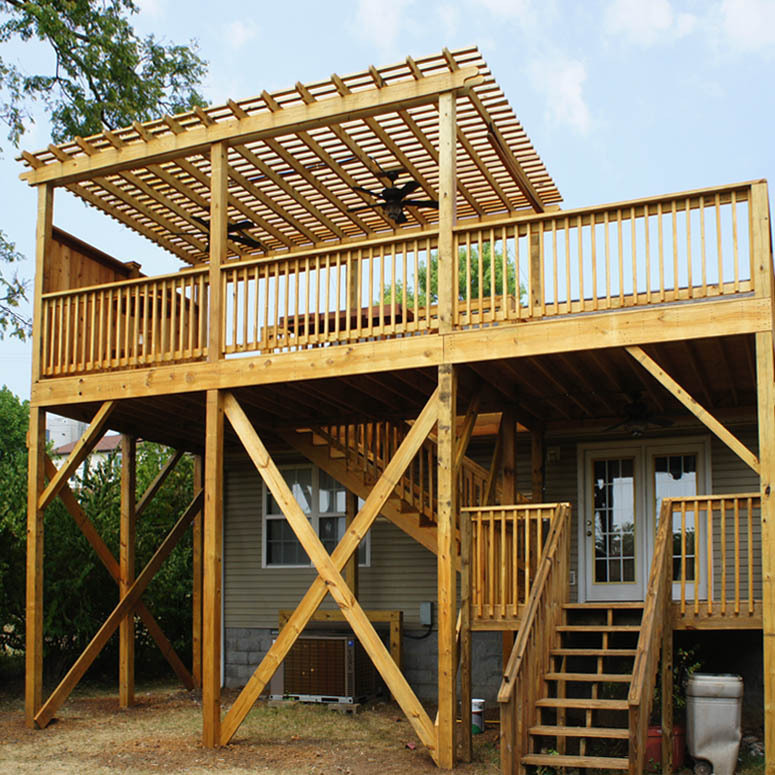 From chainlink fences to Custom Decks & Arbors, AESTHETIC FENCE AND DECK COMPANY has the solution for you. 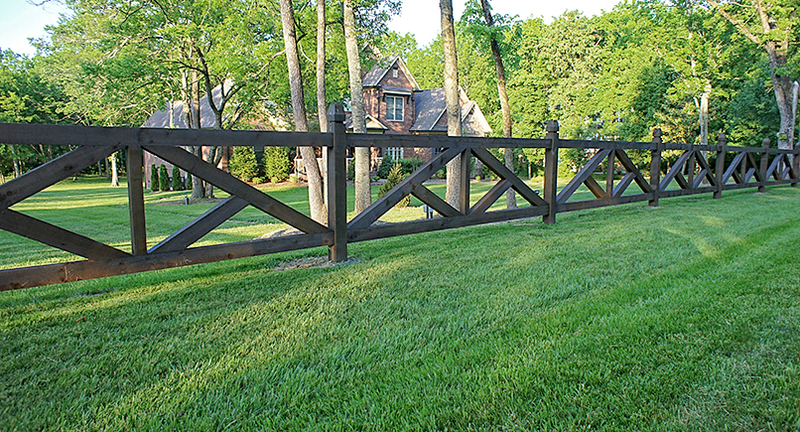 Protect your company's assets against theft, vandalism and accidental injury liability with security perimeter fencing.